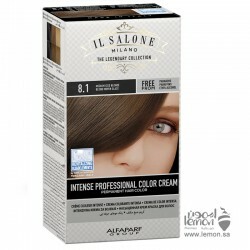 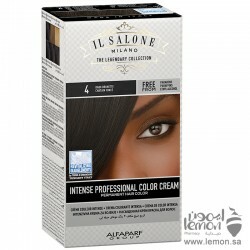 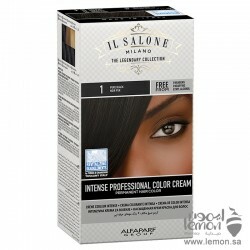 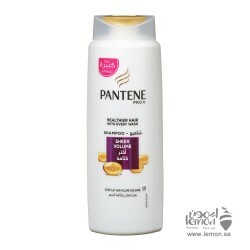 Alfaparf IL Salone Balsamo Epic Conditioner is a professional conditioner for normal to dry hair. 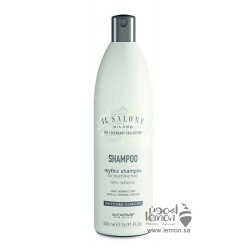 The traditional formula featuring Milk Protein leaves the hair disciplined and fluid; fingers and comb glide through it like never before. 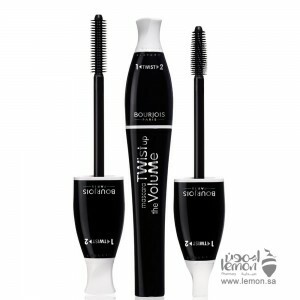 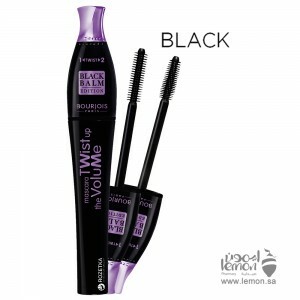 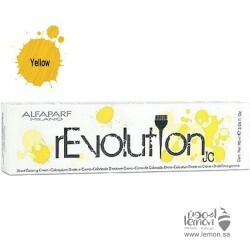 An all-time favorite with hairstylists around the world. 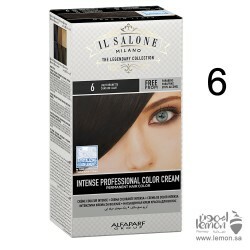 Professional result at home. 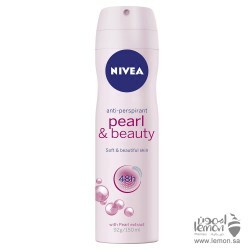 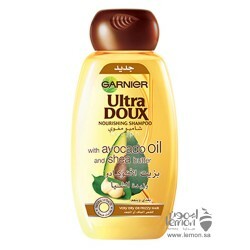 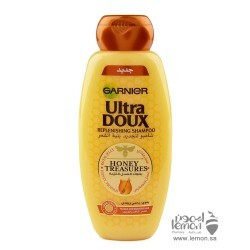 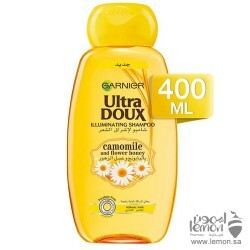 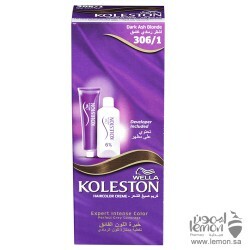 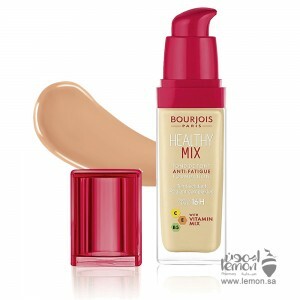 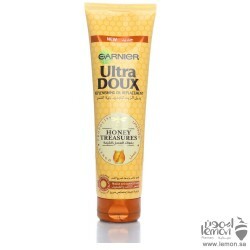 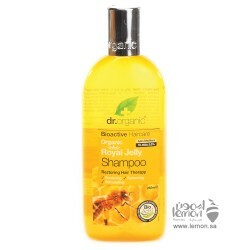 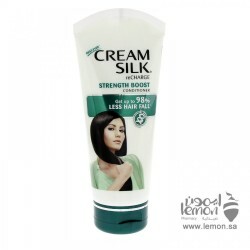 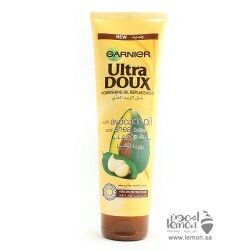 Apply the conditioner on wet hair then massage your hair gently from the roots to the ends. 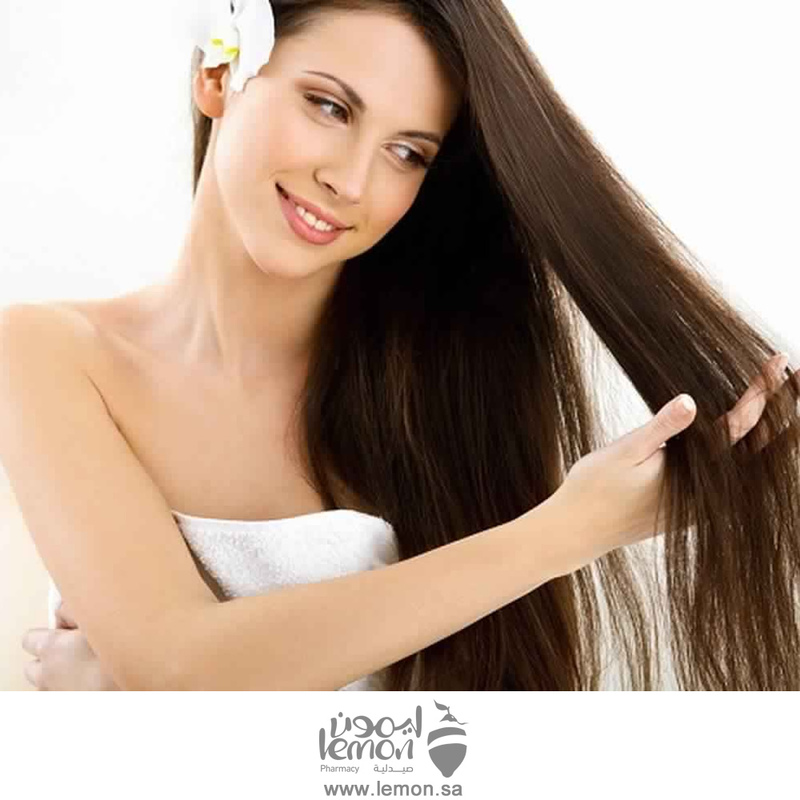 Leave to work on your hair for two minutes, then rinse well. 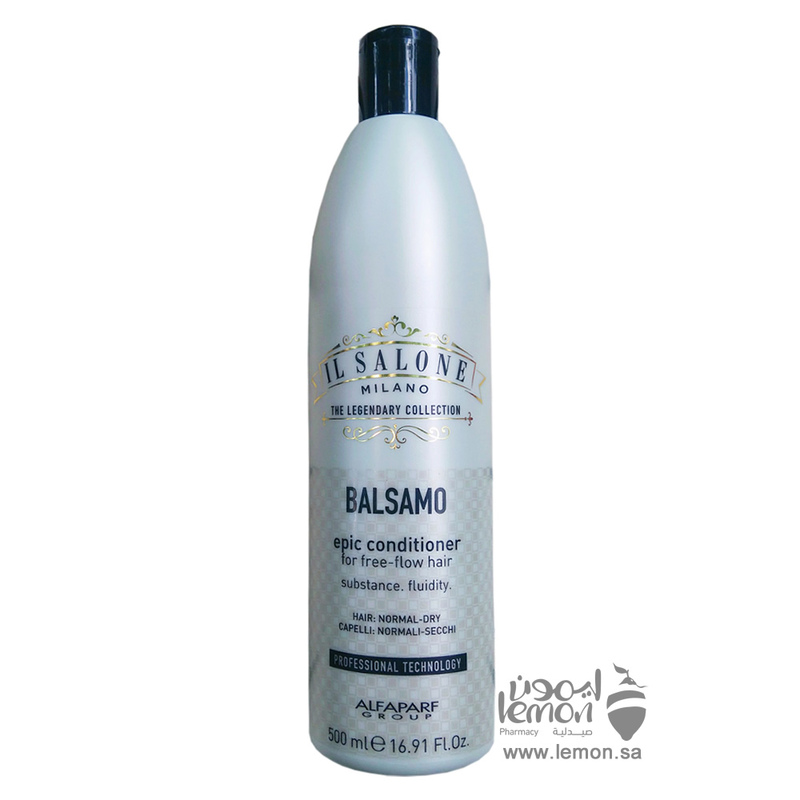 Order Alfaparf IL Salone Balsamo Epic Conditioner now and we will deliver it to you. 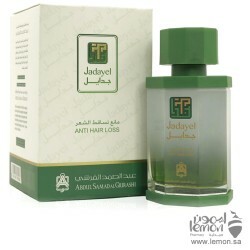 Jadayel Hair Lengthen Oil by Abdul Samad Al Qurashi, the only natural oil with its unique rich formu..
Dr.Organic Royal Jelly Shampoo Pure Organic Royal Jelly is rich in amino acids, plant hormones, nutr..
Alfaparf Il Salone Mythic Shampoo is Brightening shampoo Ideal for normal to dry hair. 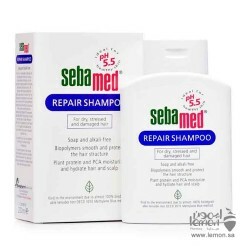 A caress of i..
Sebamed Repair Shampoo, for dry, stressed, and damaged hair. 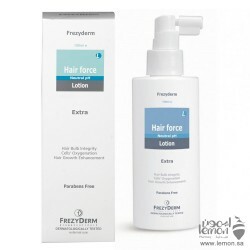 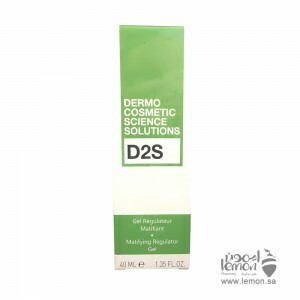 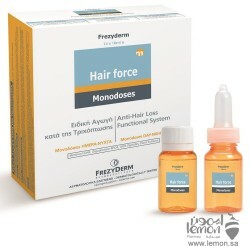 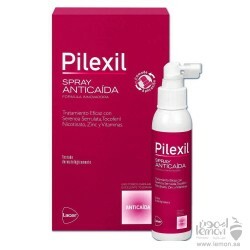 Its special formula soothes and protec..
Pilexil Anti Hair Loss Spray, its innovative and complete formula acts against all those situations ..
FREZYDERM Hair Force Extra Anti Hair Loss Lotion is a neutral pH lotion that prevents hair loss. 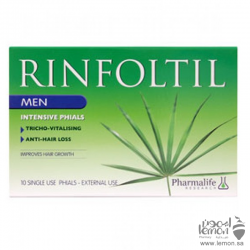 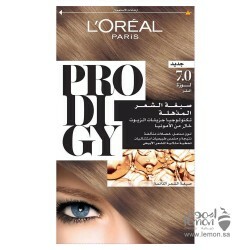 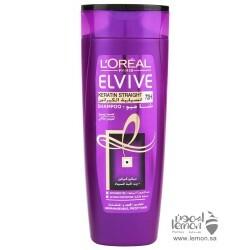 Rev..
L'Oreal Elvive Keratin Straight Shampoo 400ml combines black Seed oil and micro keratin known for be..
Rinfoltil Anti Hairloss intensive vial for Men help to reactivate hair growth and refresh them, stre..
Garnier Ultra Doux Honey Treasures Shampoo for Fragile and Damaged Hair Replenishing shampoo for fra..
FREZYDERM Hair Force Hair loss treatment Monodoses Day / Night is a Treatment for men and women who ..
Koleston Color Cream 306/0 Dark Blond with highly effective pigments gives long lasting intense col..
Jadayel Anti Hair Loss Oil by Abdul Samad AlQurashi The only natural oil with its unique rich formul..
Garnier Ultra Doux Camomille and Flower Honey Shampoo for Normal Hair is Illuminating Shampoo for No..
Nivea Deodorant Pearl and Beauty women Spray beautifies and whiten your underarm and gives reliable ..
Alfaparf Il Salone Milano The Legendary Collection Hair Color Black color, An extra caring treatment..
Alfaparf Il Salone Milano The Legendary Collection Hair Color Dark Brown color, An extra caring trea.. 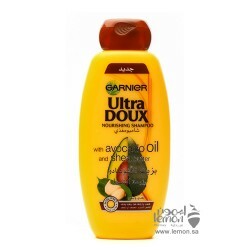 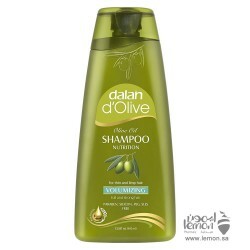 Derived from organic ingredients, Dalan d’Olive Volumising Shampoo uses pure Aegean olive oil and na.. 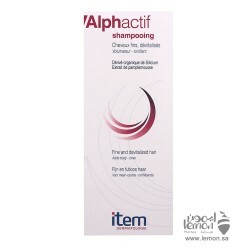 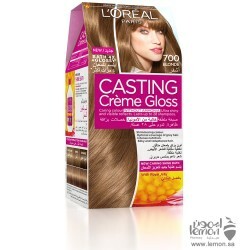 Item Dermatology Alphactif Shampoo is to be used in addition to or as a relay for an anti-hair loss ..
L'Oreal Casting Crème Gloss 700 Blonde is a no ammonia colorant that gives your hair visible shimmer..
Pantene Sheer Volume Shampoo is formulated to give hair full, thick and weightless body that lasts f..
Alfaparf rEvolution Hair Color Yellow with new clean ammonia-free formula lets you adjust the color ..
Alfaparf Il Salone Milano The Legendary Collection Hair Color No.8.1 medium Iced Blond is an extra c..
L'Oreal Prodigy 7.0 Blonde Hair Color is ultra-fine colour full of highs and lows - micro-oil techno..